We’ve all been there before. 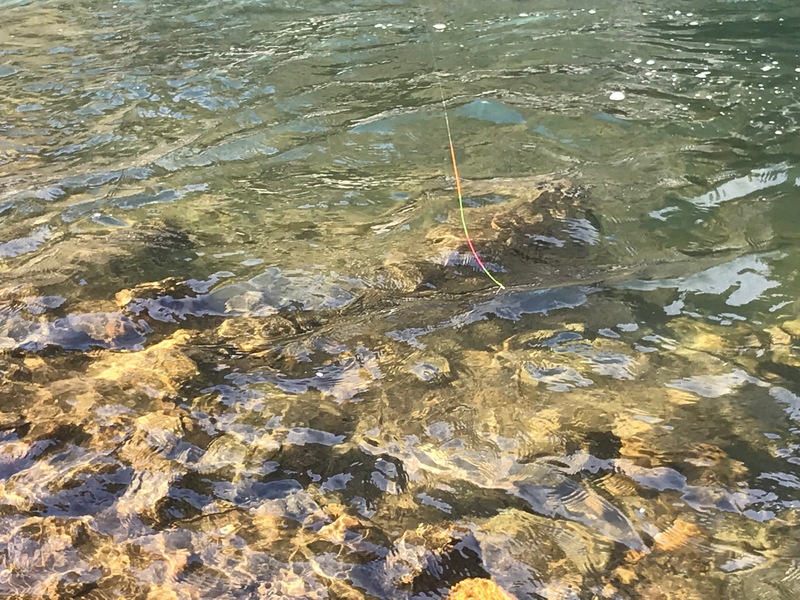 You’re fishing your favorite line and it’s the perfect color for the spot you’re on. 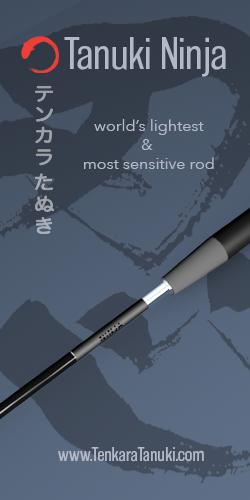 You can see the tip perfectly and detect even the gentlest strike with ease. But then, things change. Maybe you move slightly upstream where the lighting conditions are completely different, or the sun suddenly disappears behind a cloud. And now, it’s like your line just donned Harry Potter’s invisibility cloak. You squint, shift your brim, and even try scanning for it with and without your sunglasses, but it’s no use. In the back of your mind, you know that that other colored line you have in your chest pack would be perfect. But you really don’t want to waste fishing time stopping to switch lines and re-rig. Wouldn’t it be nice if you could instantly change the color of your line to perfectly match the present lighting condition without having to change the whole line–like a chameleon? 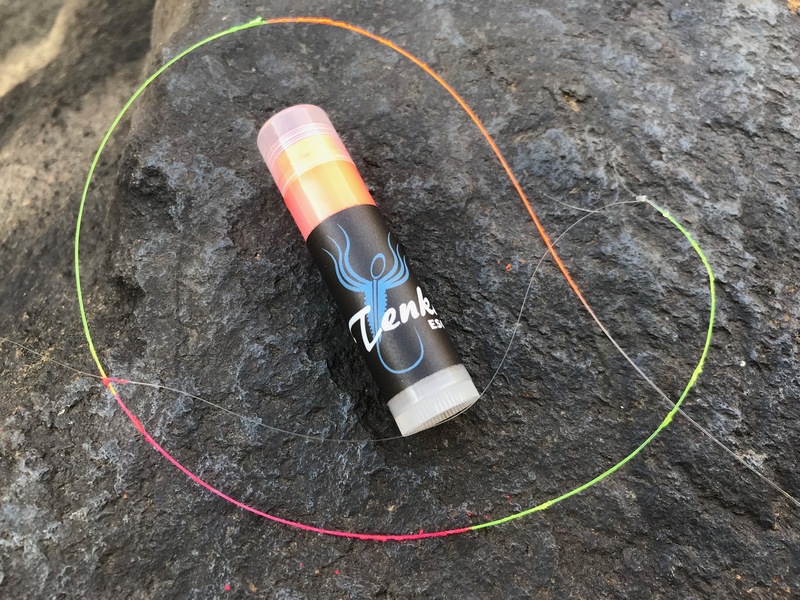 That’s the impetus behind the new Tenkara Eso Line Wax from Esoteric Tackle. 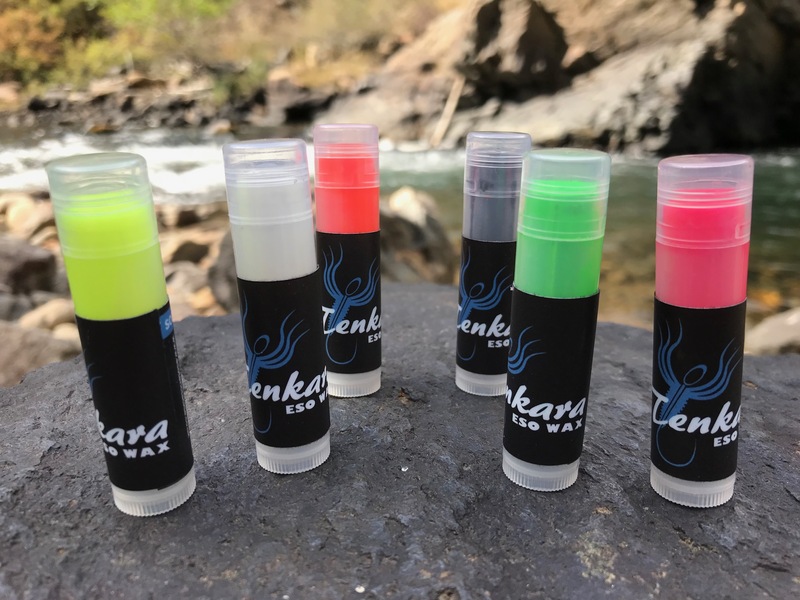 Eso Wax is a vi-vis wax that comes in a Chapstick-like dispenser that can easily be added to any tenkara level line to improve visibility. It comes in a variety of fluorescent colors to match any lighting condition (even black which is more visible against water with glare than brighter colors). It’s easy to apply and to remove (simply wipe with a cloth) meaning you can change colors quickly, and then just as quickly change back. As I mentioned, the greatest advantage is that you can instantly change the line color without changing the line. You can make your indicator as small or as long as you want–you’re not confined to a pre-determined length like you might be with a tied-on sighter. You can add multiple colors to be adaptable in changing lighting conditions, plus the variegation between the different colors makes it easier to detect short strikes. In my opinion, the most versatile set up is alternating sections of the bright colors with sections of black in between. Nope. Any weight it does add is negligible and unnoticeable. And since it’s soft (about the consistency of shoe polish), it doesn’t impede the pliability of the line nor turnover. It doesn’t sink per se in the sense that it will help you get your flies deeper. But it doesn’t float either so it won’t help your line stay on the surface. I’d call it a neutral density–it does whatever the line does. 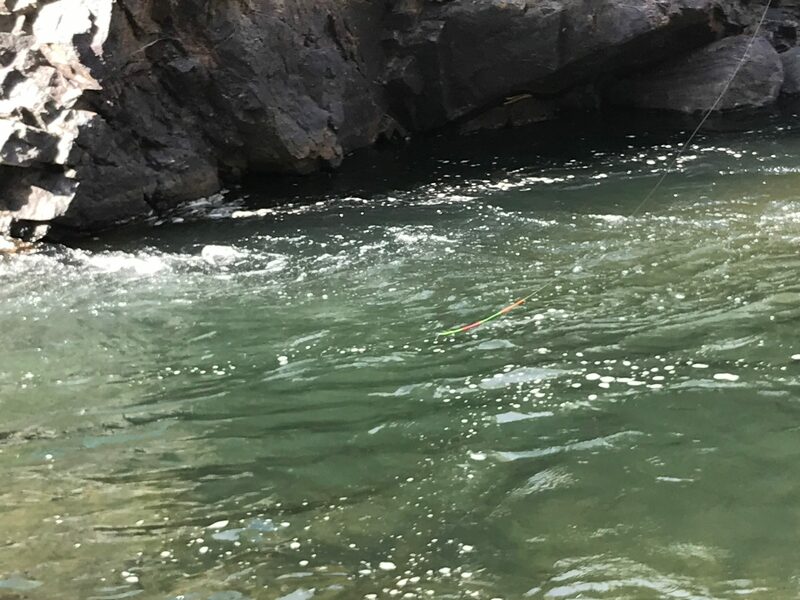 I fished it for half a day without having to reapply, BUT, that is without getting it snagged in the trees or scraped on the rocks. It will rub off if it’s scraped against something, but a quick 5 seconds to reapply will get you back in business. Not really. To me, it smells very slightly like Play-Doh. But it’s not strong and I’m not sure it puts the fish off (it certainly didn’t for me since I caught plenty of fish with it who didn’t seem to mind). Does it leave a residue on your hands? Yep. But, it’s easy to clean up–just wipe with a towel. 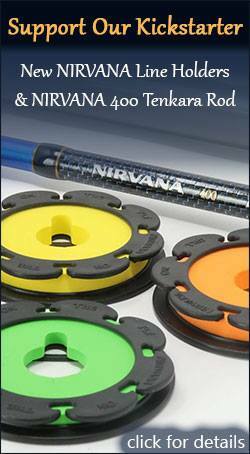 I recommend doing this before you wind the line back on to your line spool. Honestly, I didn’t even bother to wipe it off my hands and it just kind of wore off throughout the normal course of fishing. Nope. It’s safe for both you, the fish, and the environment. Bottom line … if you try this wax and can’t see it, you’d better get to an ophthalmologist A.S.A.P. With the wide range of colors and ease of use, now, there’s no reason to miss a strike again because of poor visibility. I’ll be carrying at least two colors in my chest pack at all times from now on. To read the backstory of the design theory behind Eso Wax, read their blog post here. To learn more, see a video of it in action, or order your own wax, visit the product page here. Thanks for this, Jason. It looks really useful. Did you use the hard or the soft wax? All of the ones I tested were soft. 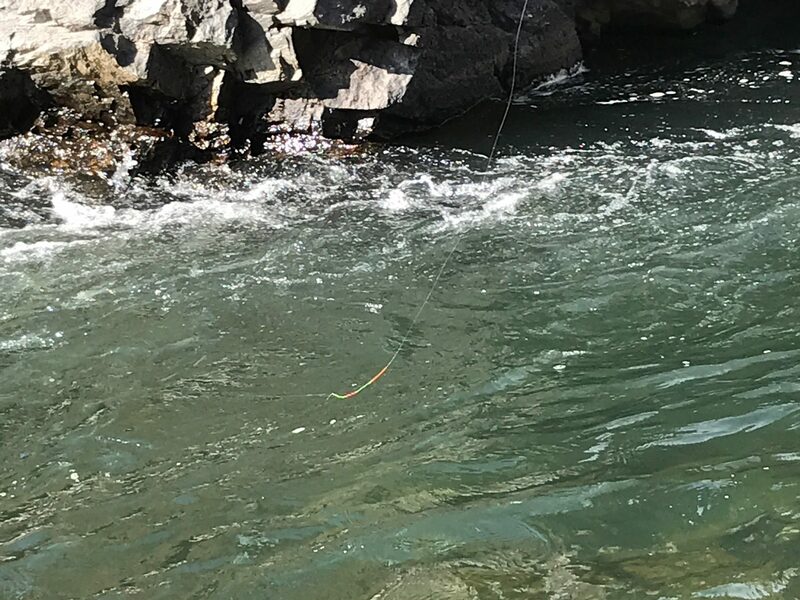 Where I fish, the climate and water are cool so no need for the hard. Interesting product. Thanks for checking it out and letting us know. What is the dye/colorant made of, that makes it safe for both you, the fish and the environment? I cannot locate any information that proves/states this on their site. 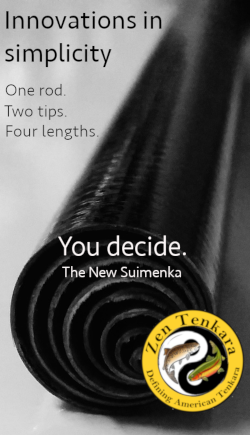 I have only been able to locate a one-liner that claims, “It’s easy to put on, easy to take off and is environmentally friendly [https://esoterictackle.co.uk/blog/post/9-waxing-on-with-tenkara.html].” …with no evidence proving this. Thanks in advance for any additional information. Hi Ken. 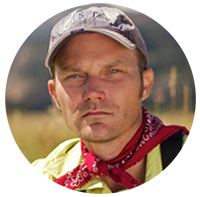 This is Daniel from Esoteric Tackle. I’m sorry but if I gave you the exact wax formula then everyone would be making it. I’m sure you understand. I can assure you that the wax is non toxic and environmentally friendly. Could you tell me how you apply the wax? Hi Alex, just lightly dab it on the line. You can rub it on like Chapstick but it thins it out and isn’t as bright. I’d really like to try this with clear fluorocarbon line as well. 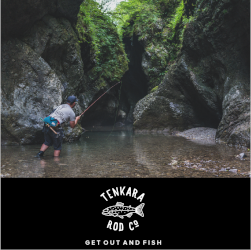 I’ve heard that the fluorocarbon lines made for tenkara are stiffer and cast better, but I’d love to pick some fluorocarbon line up in the right diameter at a local shop if I could. 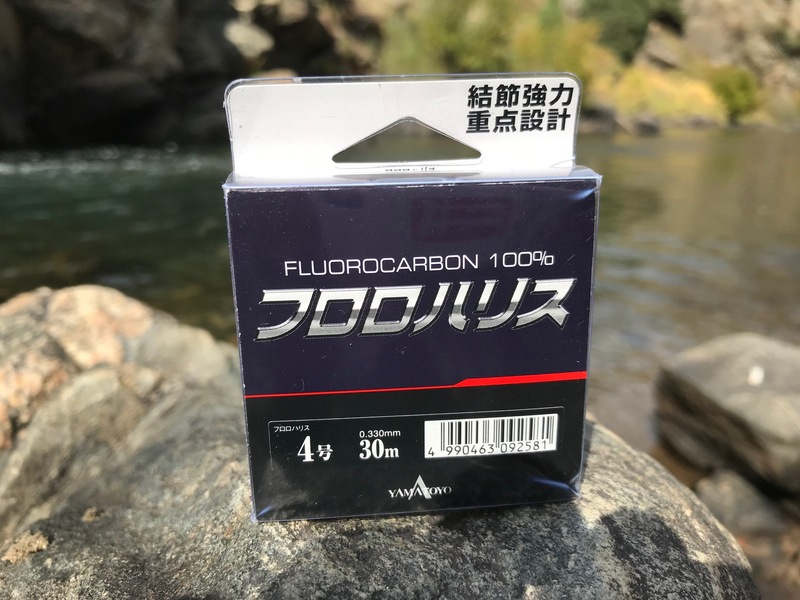 Have you found any truth to the fact that some fluorocarbon line is formulated for casting with tenkara rods better, or is there not much to this? If there is, have you found any brands that are relatively common that I might be able to find locally that will work well? Thanks! 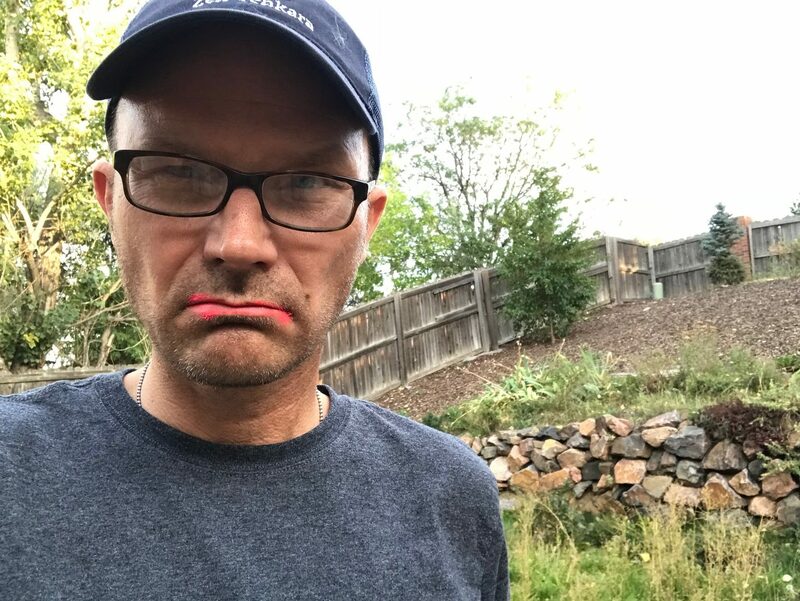 Hey Chris, fluorocarbon definitely does cast more easily than nylon, but not because it’s stiffer. It’s because it’s denser. So it has a little more mass to load the rod more easily. Does that make sense? Thanks Jason! 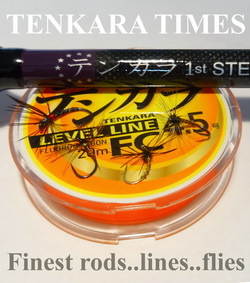 Yeah, I got that part down, I had actually heard that different fluorocarbon lines that were “formulated for tenkara” cast better, because they are slightly stiffer, than fluorocarbon lines (even if the same diameter) that are formulated for spinning gear, because those are formulated to be softer. 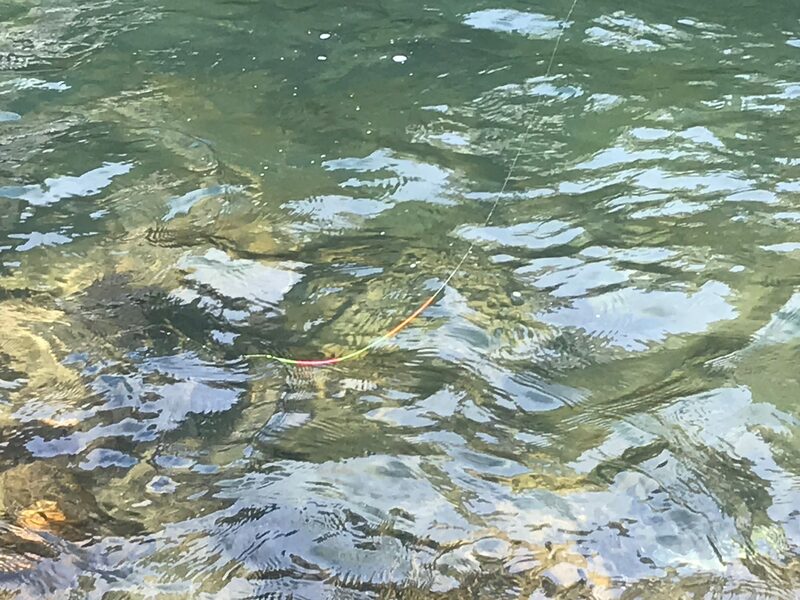 Have you found that to be the case, or do you think I’m pretty safe just picking up the cheapest fluorocarbon line that is clear at my local store? Thanks!